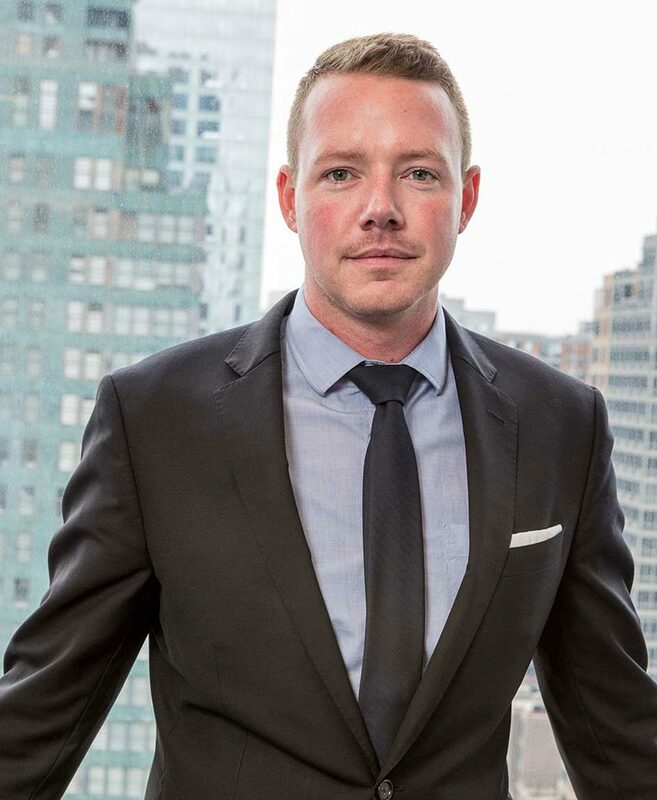 As a Vice President with SJP, Matthew Breeden is responsible for business development, including sourcing residential and commercial development opportunities throughout New York City. Matthew also oversees the interior design, floorplan design, and material procurement of SJP’s residential and commercial projects. He holds a Master of Science in Real Estate Development from New York University, and a Bachelor of Science in Business and Economics from Saint Mary’s College of California.